These mucklucks are great for wearing around the house or even in class at school. 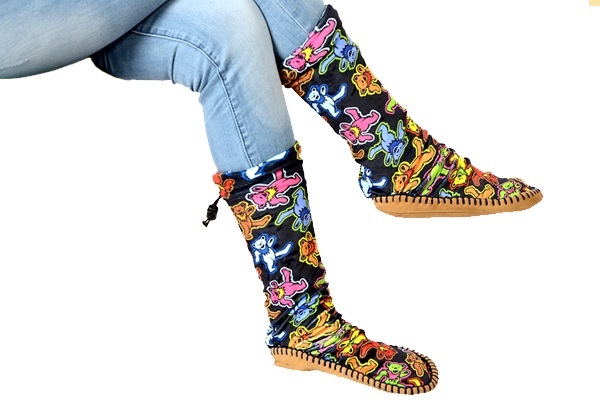 Our Grateful Dead Muklukz will keep your feet toasty warm this winter. Officially licensed Grateful Dead merchandise.